Manila, Philippines – Projected to be the largest run ever conceptualized and to be actualized in the world, the 10.10.10 Pasig River Run aims to break the Guinness World Record for the most number of registered participants in a footrace slated on October 10, 2010. 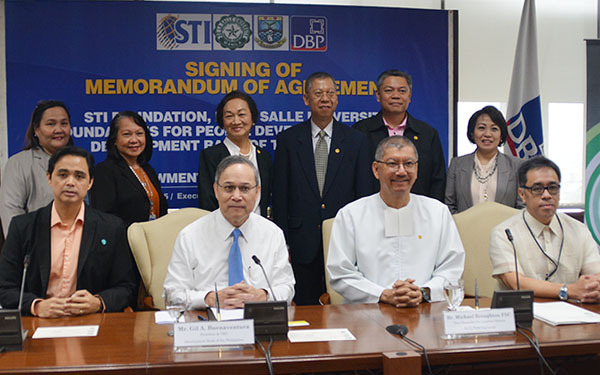 Along with other partners, STI is proud to sponsor this record-breaking event. 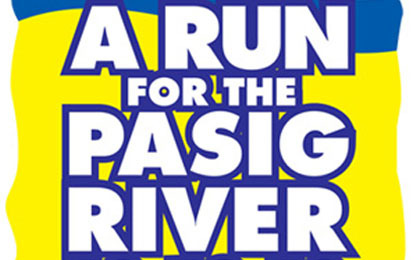 ABS-CBN Foundation's Kapit Bisig Para sa Ilog Pasig will stage an epic fun run showcasing a collaborative effort among Filipinos to be part not only of history but of an advocacy to raise awareness and funds that will help rehabilitate the ailing Pasig River. 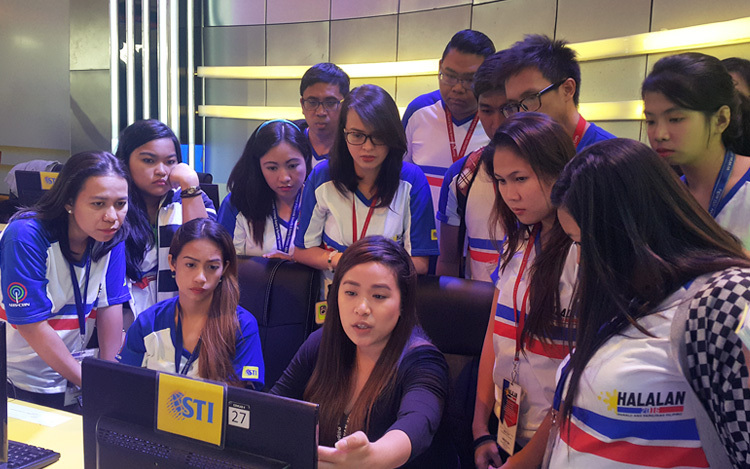 As the official encoder of registrants for the 10.10.10 Pasig River Run, STI will be at the forefront in tallying the number of participants on the event day. STI has created an official database to ensure timely and accurate delivery of data for the marathon. Event organizers hope to draw over 120,000 registered runners, which will eclipse the current world record of 110,000 held by the 1988 "Bay to Breakers" race in San Francisco, California. 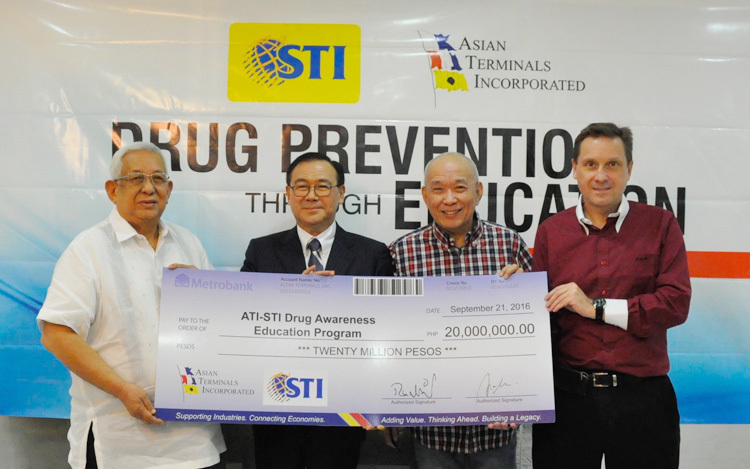 STI will also provide significant logistical assistance to the event as necessary. 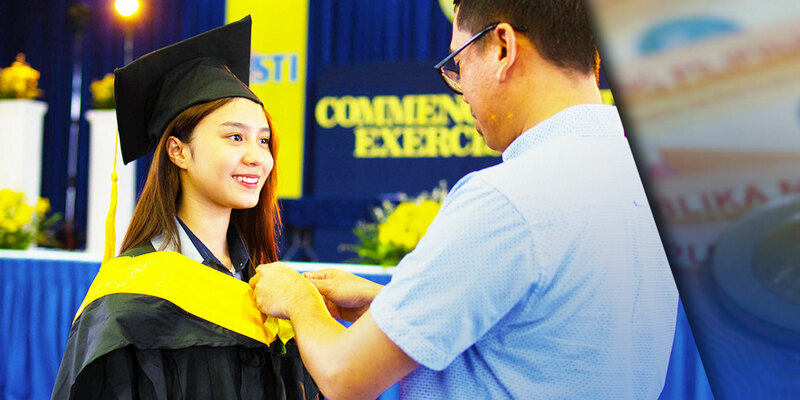 To date, STI is about to hit more than 5000 registrants from its Metro Manila campuses alone. 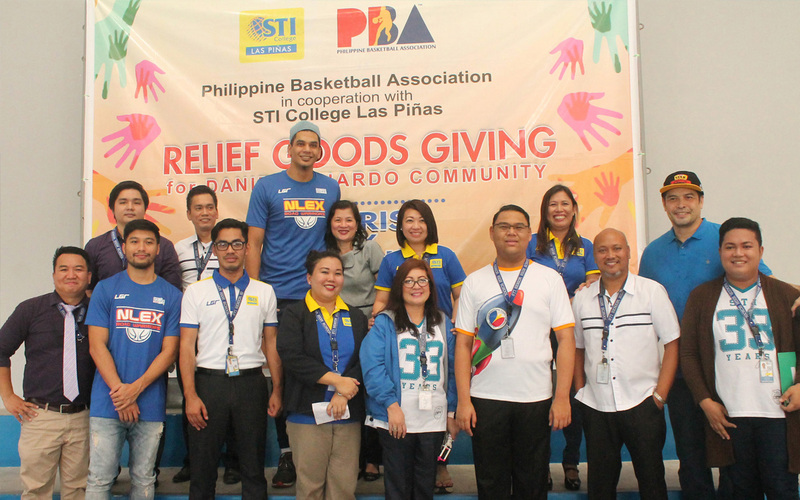 STI students, faculty and staff from various STI colleges including Parañaque, Caloocan, Muñoz-EDSA, Makati, Las Piñas, Novaliches, Fairview, Cubao, Shaw, Quezon Avenue, Global City, Taft and STI Headquarters all eagerly showed support for this much-awaited event. 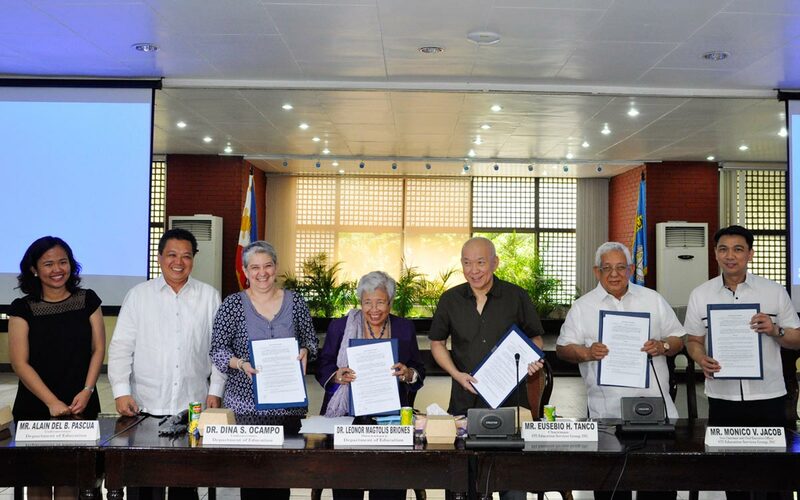 Universities and colleges under the Commission on Higher Education recently pledged 80,000 runners. 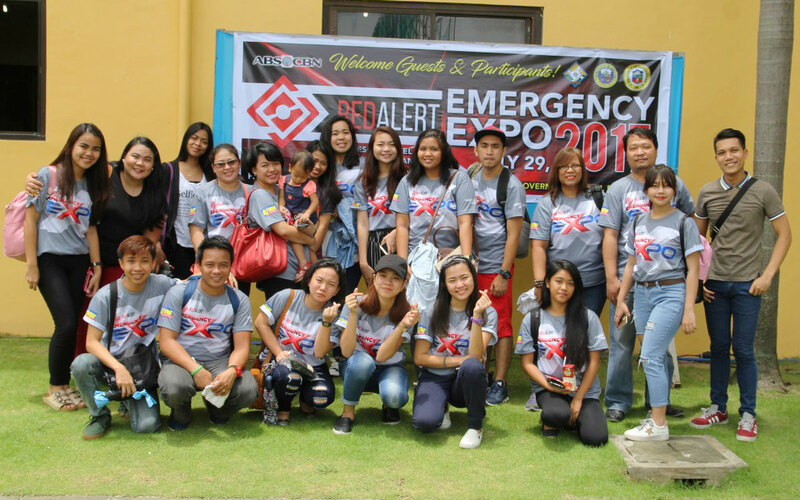 El Shaddai, one of the most influential religious movements in the country will also field 15,000 participants. 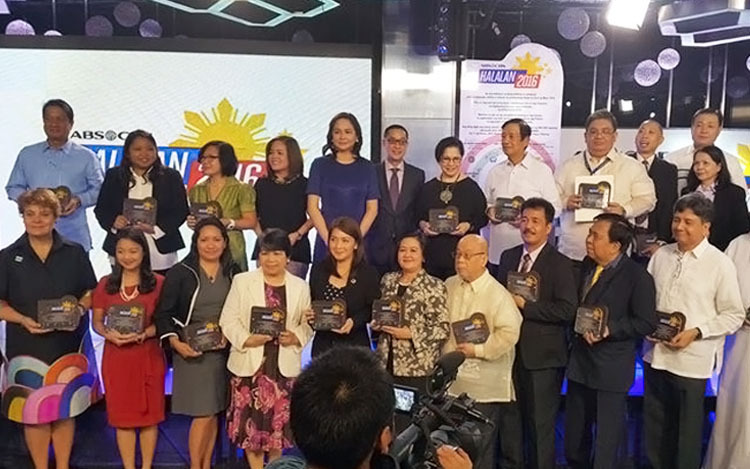 Other private corporations, government offices, religious groups and NGOs have also vowed to contribute significant numbers of runners to support the advocacy. Elbert de Guzman, Vice President for Communications of STI said, "In this fun run, we are not just representing the companies, agencies, or groups we belong to. 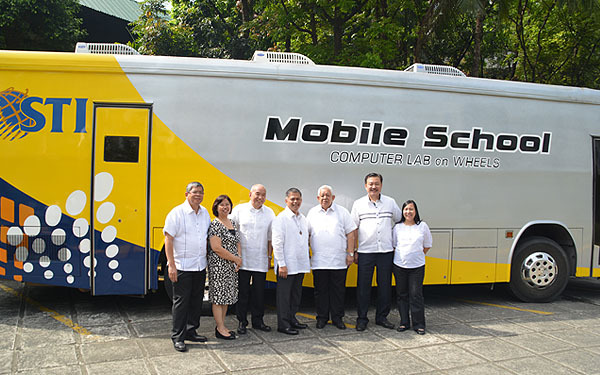 More than just being people mobilizing for a great cause, we are most of all Filipinos actively stepping up for change. On top of just breaking a world record, let us break away from the passivity that keeps us futile. 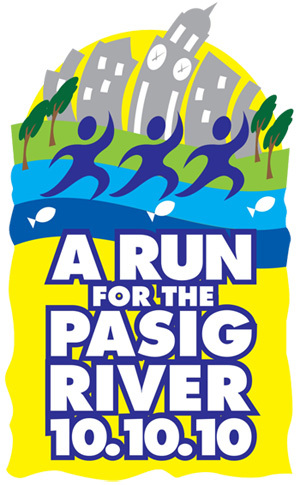 Together let's run for one challenging, yet achievable goal that is to save the Pasig River and let the whole world be our proud audience!" 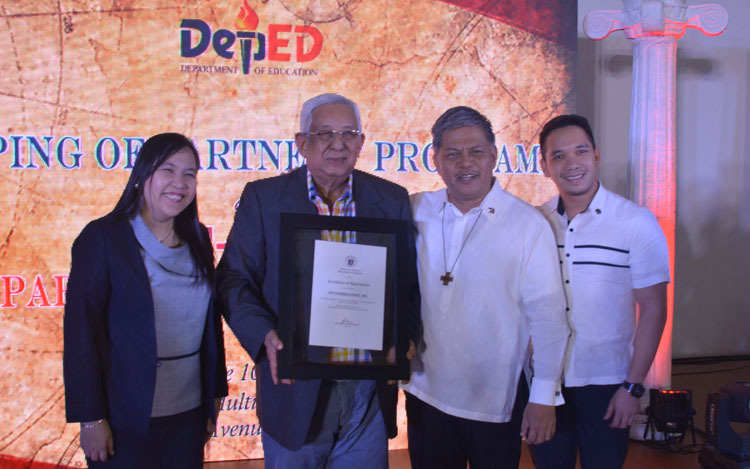 The event will have four start points: the 3k run which starts at the Mall of Asia, the 5k run with its starting point at the Cultural center of the Philippines, the 10k run which begins at the corner of Ayala Avenue and Paseo de Roxas in Makati City, and the 21k ceremonial run exclusive for members of Armed Forces of the Philippines (AFP) and the Philippine National Police (PNP) to be held at SM Marikina. 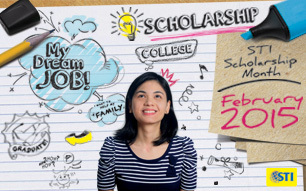 All four categories will converge at SM Mall of Asia with a grand, festive celebration.